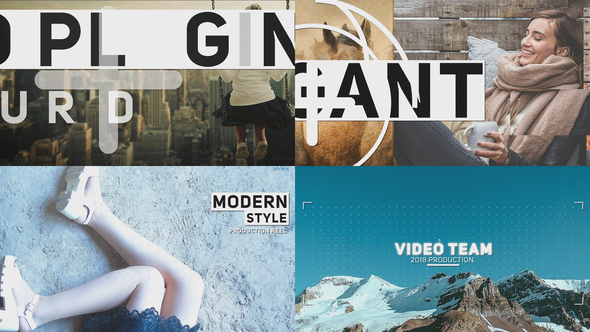 This brand new cinematic ‘Video Team slide show’ perfect for your demo reel, production video, show-reel, opener, tv show opener , photo/video slide show or any media opener . Even special events. You can use videos instead of images.